Our brand new catalogue has arrived and is ready for your enjoyment! 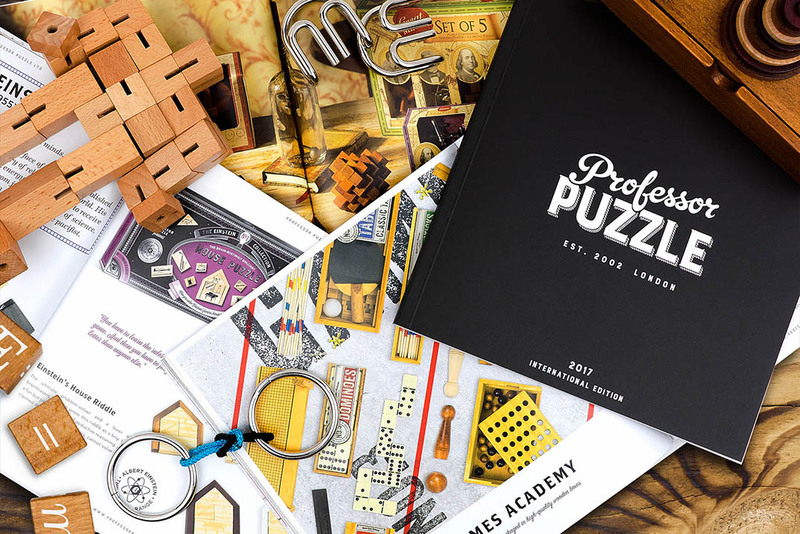 Featuring all our best loved classics plus five exciting new ranges, there’s something for everyone, from seasoned puzzlers to those who like to try the odd teaser to check their brain cells are still functioning! 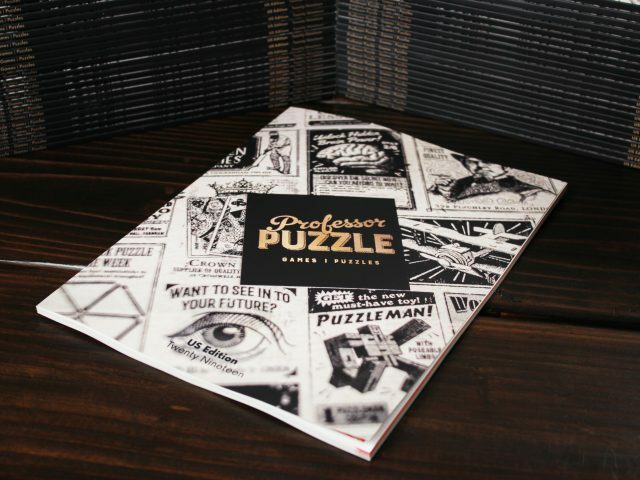 New for 2017 includes our Intergalactic range; Puzzle and Perplex; Einstein; Outdoor Fun and Grandmasters. Our printers, Apple Colour in Bristol have a great case study of its production including videos of it running through the binding machines – take a look!